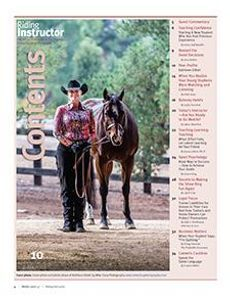 Kathleen is a Certified ARIA Riding Instructor and 10X World Champion in Western Dressage. Kathleen Elliott Equestrian Training offering English, Western Dressage & Traditional Dressage riding lessons for all levels of equestrians. From pleasure riders to advanced competitors, both children and adults. focuses primarily on Hunter Jumper, Dressage Training and just added Western Dressage. 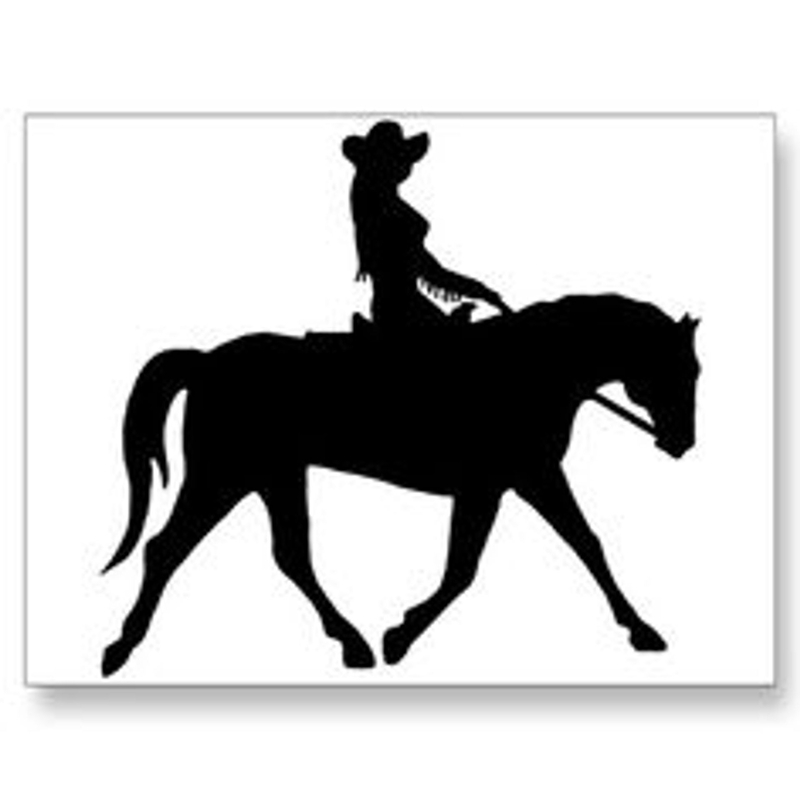 Kathleen offers group lessons and semi-private or private riding lessons. Private lessons can be scheduled at your convenience. School horses, horse leasing, training, lessons & camps. Horsemanship is about much more than just learning to ride. It's about developing and maintaining happy, healthy, and sound horses. 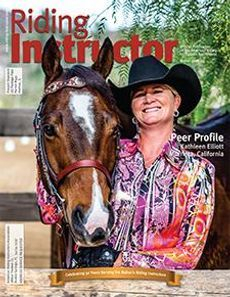 Kathleen is committed to teaching riders to become true horsemen both in and out of the saddle. Kathleen specializes in getting you started the right way on the right horse with the right instruction. Kathleen can get you back to enjoying riding. 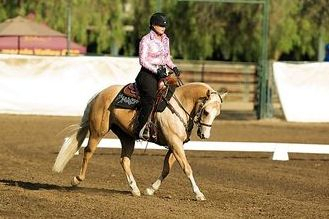 Kathleen Elliott specializes in the training and instruction of Western Dressage performance horses and riders in the Inland Empire South region of Southern California. Let Kathleen Elliott teach you her secrets on how to conquer your mental monsters like overcoming rider fear, anxiety, insecurity, anger, impatience, frustration, or self-doubt. Kathleen offers very respectful and high standards dressage training. Classical methods for a better balance and a softer contact. 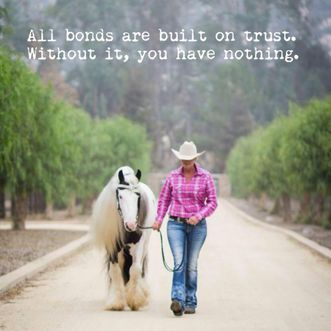 Kathleen can help you start or re-start a difficult horse. common-sense advice, and his easygoing, friendly manner, making her clinics both educational and fun. Kathleen offers Horseback riding lessons, horse training, horse camps, and horse lessons. Kathleen's students regularly go to horse shows! 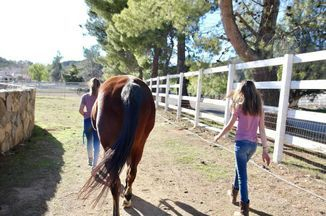 Kathleen offers horseback riding lessons ages 6 and up in a safe and relaxed environment. If you just want to learn the basics or just enjoy a nice trail ride. 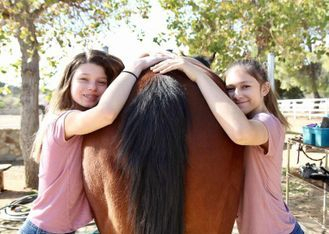 We teach everything from Beginner Riding Lessons to horse show training & starting young horses. A full service horse boarding stable offering riding lessons (Equitation, Hunter/Jumper, Dressage & Western Dressage) and horse training. Check back for ride times and links to watch live feeds of the show. If you miss your appointment, cancel or change your appointment with less than 24 hours notice, you will be charged for a full lesson. This policy is in place out of respect for Kathleen especially during the hot summer months and our clients. Cancellations with less than 24 hours notice are difficult to fill. By giving last minute notice or no notice at all, you prevent someone else from being able to schedule into that time slot.